Are you a museum lover? Then you certainly have to pay a visit to the Upper East Side. 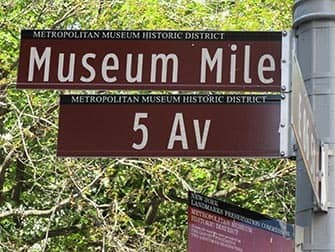 This is where the “Museum Mile” is located, an area with a variety of museums including the Frick Collection (old European art), the Guggenheim (modern art) and the Met (or the Metropolitan, they have everything here). 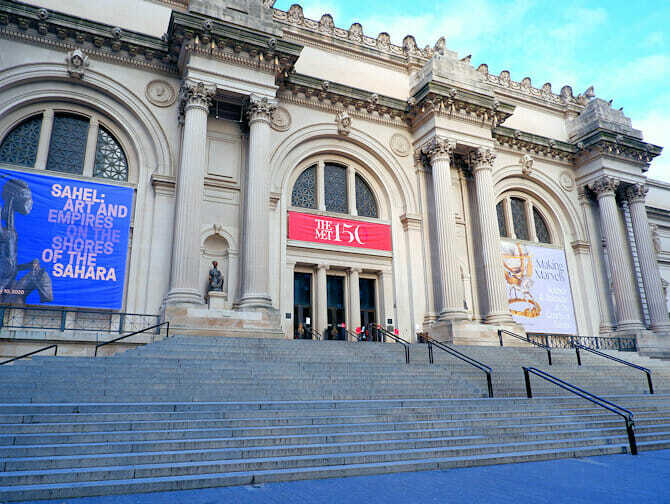 Each and every one of these museums is famous and each worth the visit. 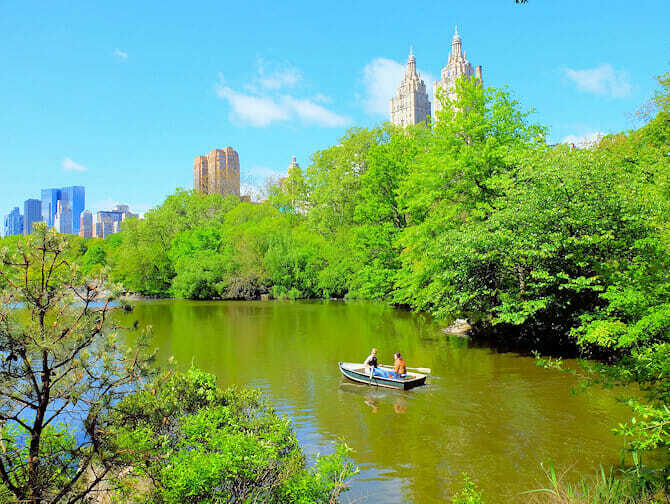 But the Upper East Side offers a lot more: it is the chic area of Manhattan. We are talking about the area East of Central Park, and then the Western part of it. 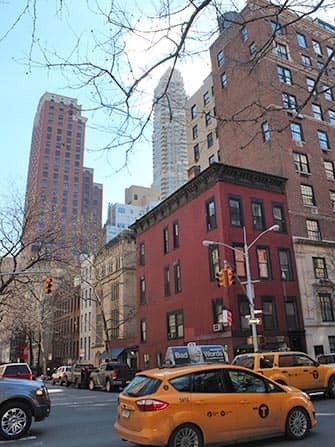 Old families live here, the rich Jewish bankers (Madoff lived here) and successful lawyers. 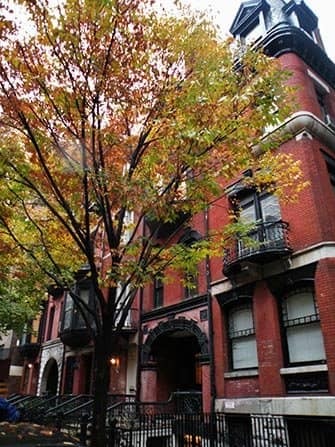 The Rockfeller’s, the Kennedy’s, the Roosevelts lived here. In short, this small piece of Manhattan probably hosts the most wealthy people per square meter in America. This is also clearly visible in the prices of the houses: a reasonable apartment is a couple of million dollars but there also enough options above 30 million dollars. The shops and restaurants are naturally chic and expensive, but some are really good. Madison Avenue is the more important shopping street. There are a number of chic brands. Aside from the boutiques, there is also a huge luxurious department store: Barney’s. Half is dedicated to men, the other half to women and you can reach either side by corridors. It is enormous and enormously expensive, but for fashion/label lovers a great and efficient way to shop, if not a bit overwhelming. For the bargain hunters at the end of the season, there is a huge sale. The items are marked down in phases, every two weeks, and so patience can be rewarded. Head into a gallery too. Do not pay attention to the icy attitude of the grumpy staff and admire the paintings by the Grand Masters. I have seen many Miró and Rembrandt paintings. There is a lot of choice, but on average the restaurants are not hip but conservative. More importantly, there are a lot of good ones. Looking for Italian? Go to Sfoglia on the corner of East 92nd Street and Lexington Avenue: a lovely restaurant in the heart of the neighbourhood. Do reserve if you do not want to be kept waiting.